I am so excited to show you a **new** product from Vita Liberata. I am in love with this brand for all of my out-of-the-sun tanning needs. I am supppper pale, so laying out in the sun to soak up the rays is just not an option for me. 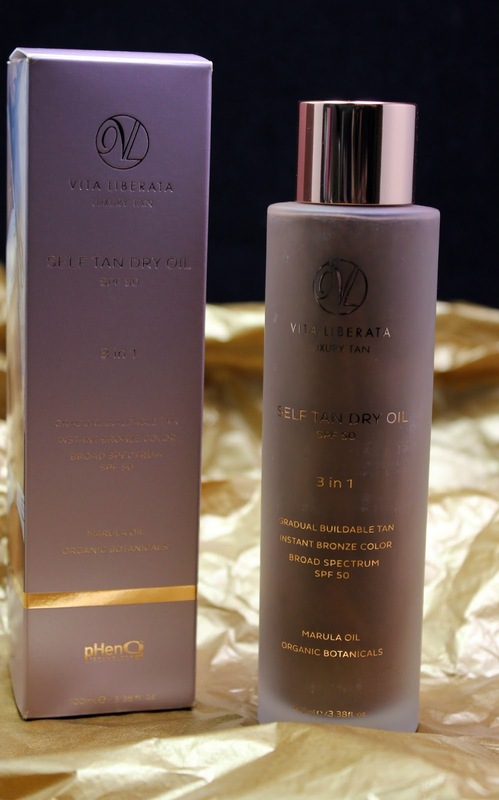 Vita Liberata offers a huge array of products to help me have a little color in the summer without risking my skin. So this product, Self Tan Dry Oil SPF 50, is just awesome for me. I just rub a little bit on with a glove and let it soak in. 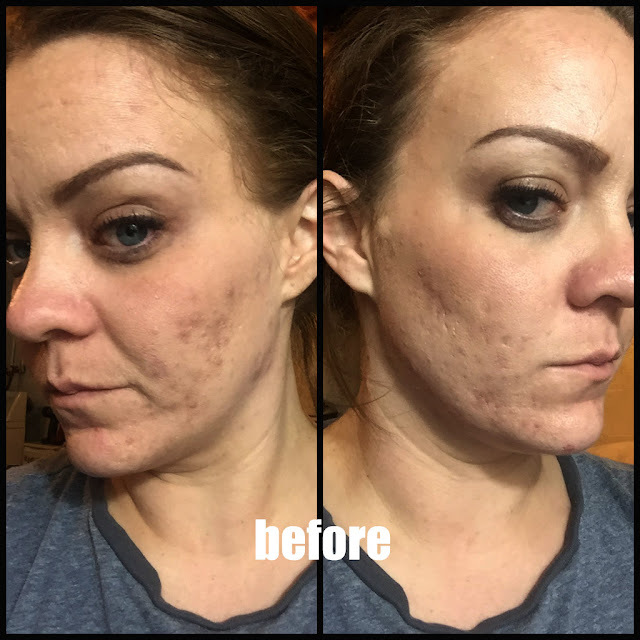 It's best to exfoliate before this process but don't forget to skip the moisturizer. You want this to be able to soak in for at least an hour before you wash or anything if you are using the self-tanning effects. You want to apply this in long stroking movements at least 2 hours before soaking up the rays and reapply every 2 hours. This is totally buildable and the SPF... I mean I don't have to look like a florescent person on the beach now. I can have color all while protecting myself. I cannot wait to bring this with me on all of my summer trips. For almost 4oz, you can pick this up for $54 at Sephora, JC Penny or Nordstrom or Vita Liberata and find out more information here. This oil gives you that bronzey, shimmer, healthy glow with just one tiny bit at a time. This lasts up to 10 days so you can build until it gets to your desired color and have SPF protection at the same time. What's unique about this product? There is a 72 - hour moisture lock which protects from aging. It dries almost instantly with color so you can see where you are applying. It contains Marula Oil (for extra moisture), Tahitian Monoi oil, cucumber, Neroli, lemongrass, and coconut which all makes this product smell (unlike most self tanners) bearable and almost good. Ok... tell me what you think. 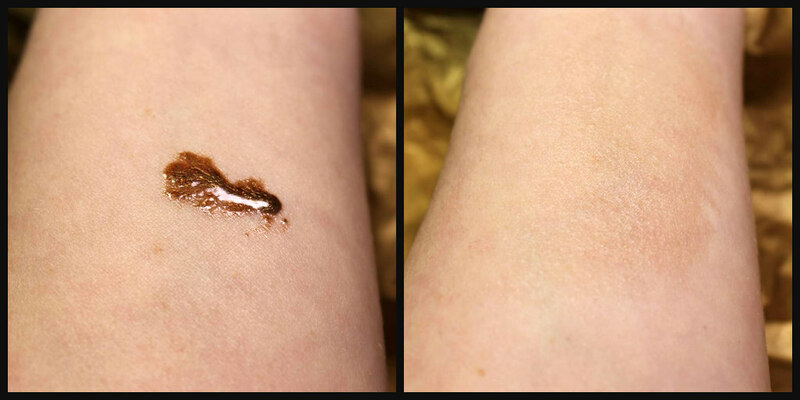 Would you wear this as a self- tanner? Do you like that it has a shimmering effect? 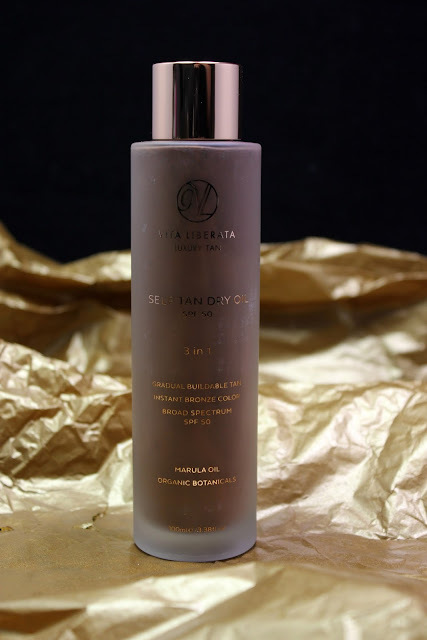 Do you like the idea of the Vita Liberata Dry Oil being both a self-tanning product and having 50 SPF? I'm kind of obsessed! Let me know what you think below!